Ya Jagoff!!! | What Would Chuck Noll Say? Home Football What Would Chuck Noll Say? 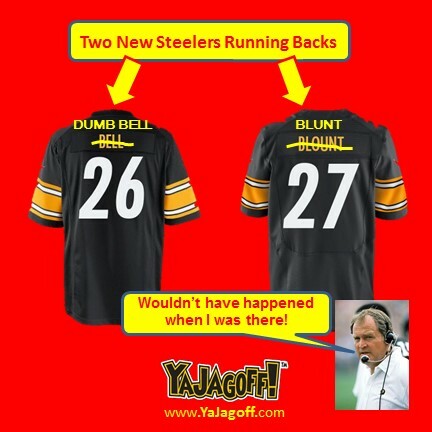 What Would Chuck Noll Say? You guys are all over the news. We’re not even through pre-season yet and you guys are acting like this? Can you act like you’ve been there before? Either that or go to Baltimore or Dallas, Ya Jagoffs! Next articleJagoff Not an Acceptable Word??????? The North Shore Connector Fail….AGAIN!